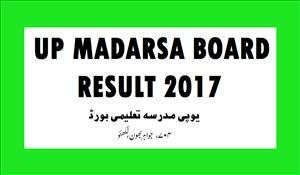 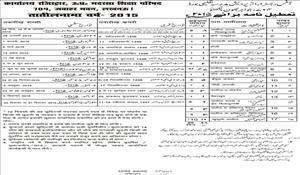 Madarsa board Exam Schedule Changed. 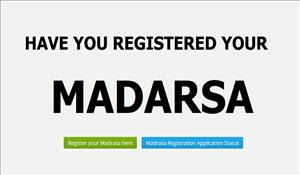 Madarsa board Exam Schedule Changed. 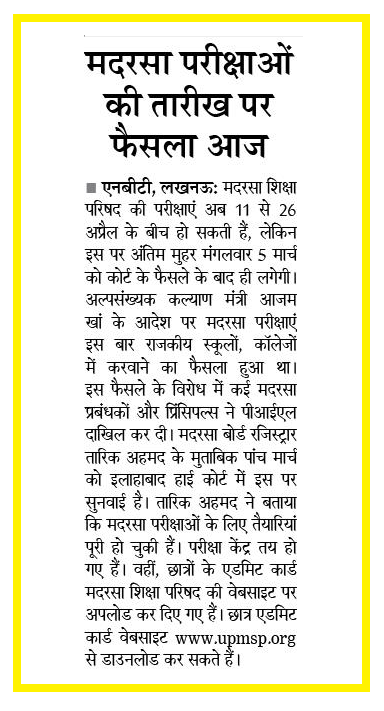 Now Exams shall be held from 11th April 2016.